As Rosh Hashanah and Yom Kippur approach, many Jewish college students are planning to attend services on campus at their local Hillel or Chabad, but that’s not the case for all. There are those students whose campuses don’t offer those resources and venture off campus to local synagogues for services. Often, too, the cost to attend off-campus services is too expensive for many. Knowing this problem for young college Jews, Brother Rabbi Ron Brown (Boston University, 1968) lead the charge to create a database that joins them with synagogue communities called Synagogue Connect. An online directory of over 550 synagogues around the world (and counting), it provides students the opportunity to spend the High Holidays at a temple of their choice at no cost. 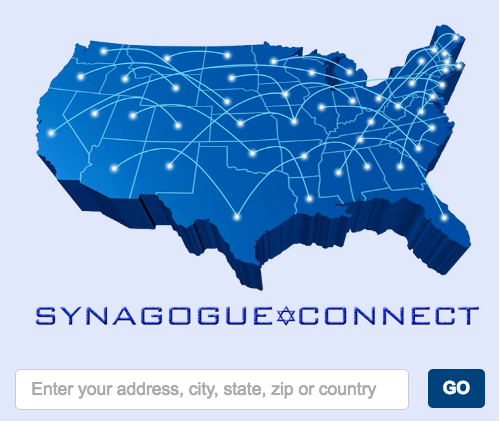 Students can peruse the list of synagogues at www.synagogueconnect.com, explore their respective websites to discover the diversity of the synagogue experience and choose the one that best fits their needs. They are encouraged to confirm the times and location of services, notify the synagogue office that they are participating in Synagogue Connect and bring their student ID. With Synagogue Connect, students also have the ability to discover synagogue experiences that mirror their upbringing/family background or branch out and try something new. Synagogues of all denominations have become partners in this initiative. Alpha Epsilon Pi is proud to partner with Synagogue Connect to make this directory available to all Jewish college students.